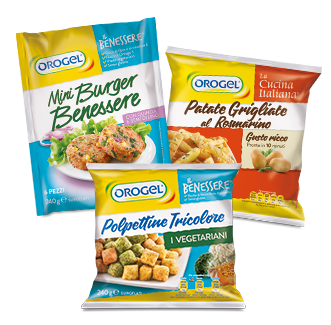 Orogel, strong in its experience as a leading producer of frozen foods, offers a rich, complete range that keeps pace with new trends, wihout renouncing to good, traditional flavour from the past. 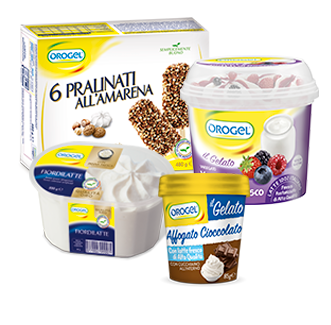 Find out more about our products! 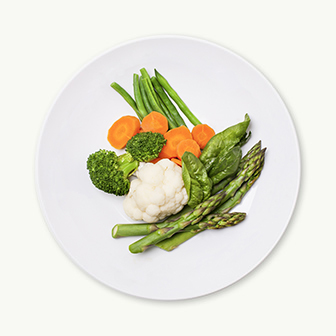 A wide variety of vegetables and recipes to bring unique dishes to the table every day, always healthy and flavorsome. 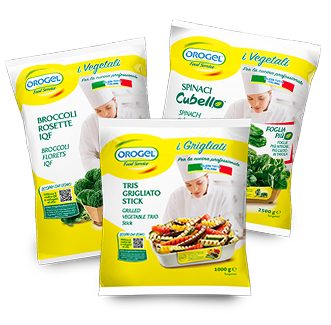 A wide variety of vegetables and recipes, ready in a few minutes, that wait the special touch of the Chef! 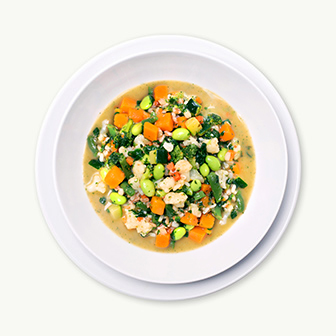 A wide variety of vegetables and recipes to bring unique dishes to the table every day, always healthy and flavorsome! 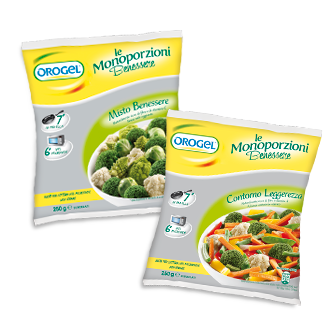 A wide choice of freshly picked and immediately frozen vegetables, to bring you a completely natural and ready to use product. 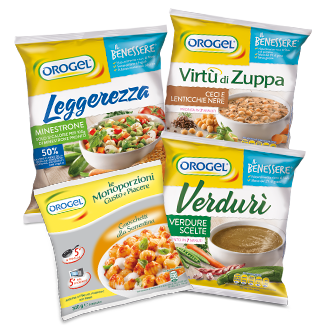 Delicious recipes that bring Italian tradition main dishes, soups and vegetable purees to your table. 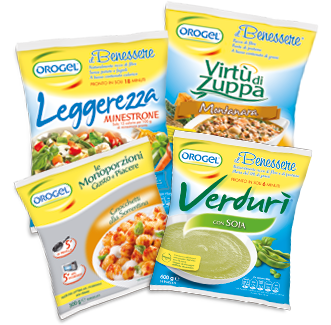 Straight from Orogel laboratory kitchen many recipes to bring quick to prepare main courses to the table. Many ideas for main and side dishes to be customized each time for ever new and healthy recipes. 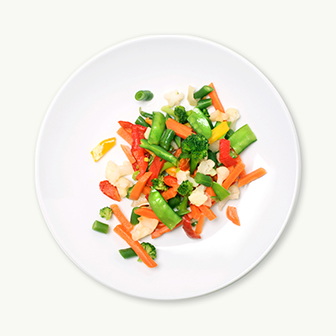 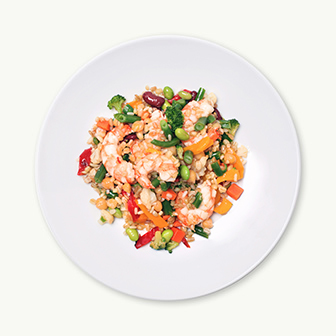 Many delicious mix of vegetables and cereals, with no added salt and oil. 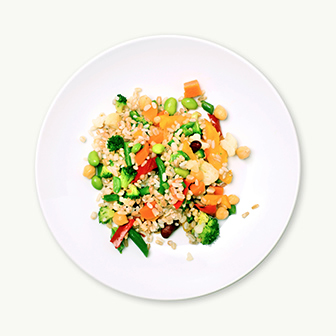 A boost for your health! 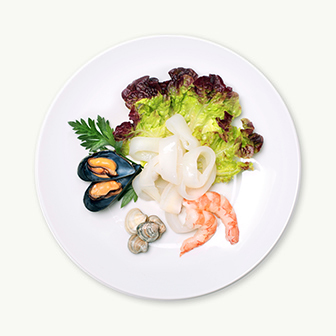 All the flavor of the sea: only fresh fish and seafood caught in crystal clear waters around the world and immediately frozen in place. 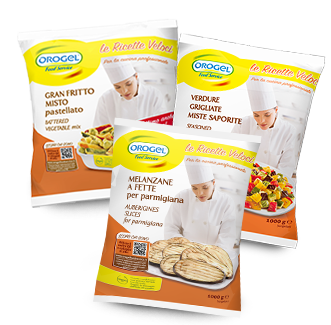 Mouthwatering recipes created by the chefs of Orogel! 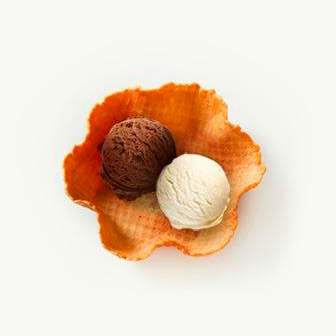 Top quality, good and tasty ice creams inspired by the finest Italian artisan tradition. 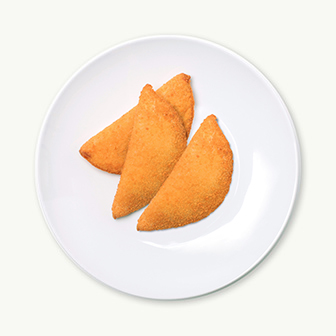 Selected ingredients, soft fillings and rich decorations offered in many formats. 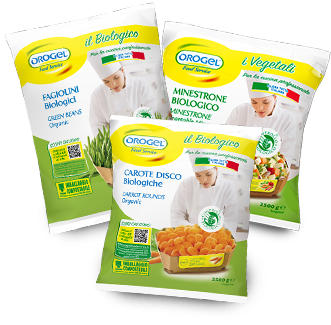 Only for nature's lovers, Orogel offers the range "Virtù di Frutta Bio". 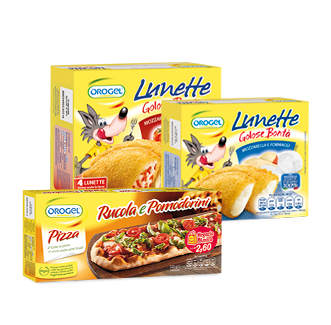 Delcious and organic ingredients for a product 100% naturaI. 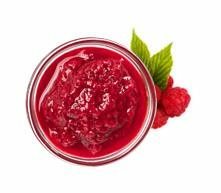 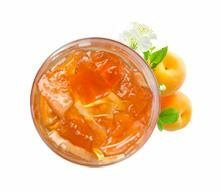 For those who love the sweetness of jams, but want a low-energy products, "Virtù di Frutta Leggerezza" - with less sugars - are the perfect product. 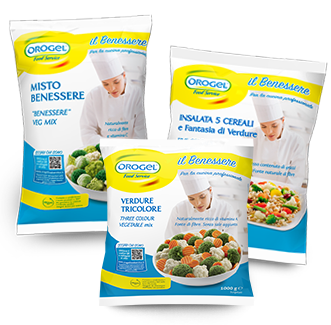 Grown in the best Italian areas, freshly picked and immediately frozen, Orogel Food service vegetables and herbs cannot be missed in a Chef’s kitchen. 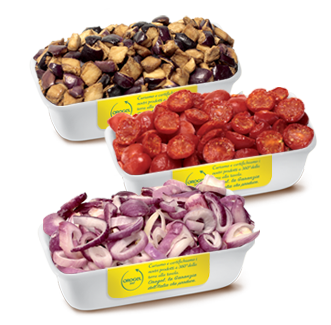 A complete range, bringing a lot of taste, a favorable cost factor / higher service level, and a high cooking yield. 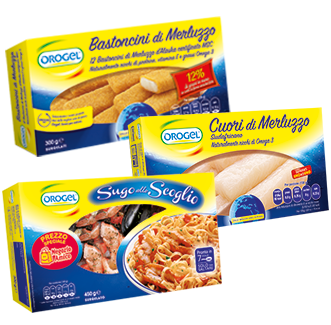 Orogel Food Service represents a valuable help in the kitchen with its range of pre-prepared ingredients and useful bases that make the recipes of the great Italian tradition quick and easy to do. 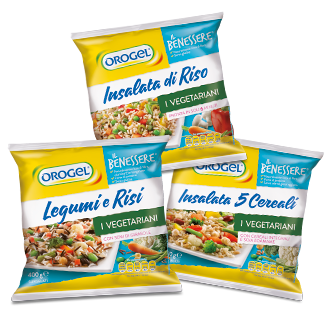 To satisfy those seeking an even more balanced and healthier cuisine, Orogel Food Service created the “Benessere” line: vegetables, legumes and cereals in many tasty and nutrient-rich recipes. 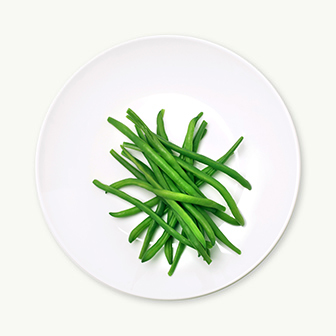 Excellent as side dishes or as ingredients for first and second courses. 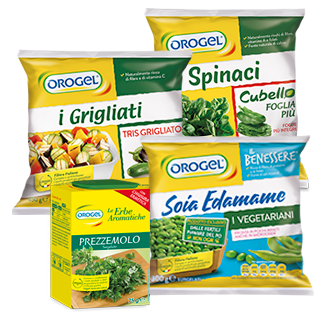 In line with the increasing demand for authentic and genuine food, Orogel Food Service offers a wide range of frozen vegetables from certified organic production, grown with natural methods without using synthetic pesticides or fertilizers. 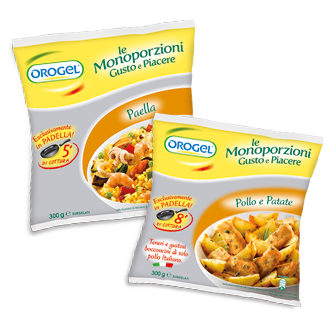 A good meal in an ideal serving size ready in minutes: a selection of first and second courses easy to prepare thanks to the exclusive valve on the package, which ensures a rapid and homogeneous cooking. 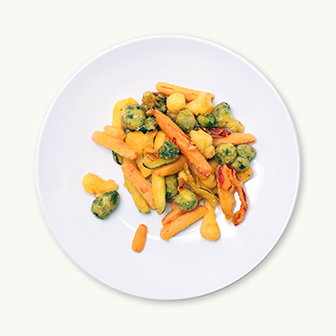 A wide range of semi-dried vegetables, perfect to complete many recipes. 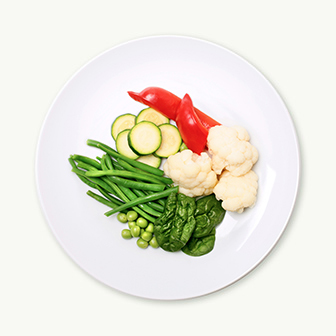 An exclusive technique that gives you only the most delicious and tasty veggies.